If you could have one celebrity for dinner, who would it be? Shoot, I’m hungry – let’s just pick as many as we can think of who sound delicious. In fact, let’s go ahead and write up the menu now. We’ll start with drinks. You can have a glass of Harvey Milk, or you can try the Ice-T. Of course, if you’re prepared to cough up the cash, you can also have a shot of Barry Goldwater. Okay then, tea it is – will that be with or without Jack Lemmon? Now it’s time for some grub. Your options for a main course are two kinds of Hamm (Jon or Mia), or you can opt for a plate of Kevin Bacon (also available in ice cream, served at a maximum of 6 degrees). All meats are served with a Sean Bean (yes, just one; it’s a much larger Bean than what you’re used to) and a helping of Jerry Rice, and are seasoned with a terrifying amount of Tim Curry. Moving on to dessert, you have the option of going the healthy route, which includes slices of Fiona Apple served with mixed Berrys (Halle and Chuck, as well as Darryl Strawberry when in season). And, of course, the Kevin Bacon ice cream mentioned above is always a hit with the foodie crowd. Or you can go with a bit of never-disappointing John Candy. No promises that any of these options are local, farm-raised, or even organic. Especially organic. In fact, they are probably mostly made of artificial ingredients. But think about it: we could have eaten a big, old, dried up Meat Loaf. Special honorable mention to Joyce Carol Oates, whom I just couldn’t seem to work into the menu. You’re a pantry staple. Harvey Milk was the first openly gay person to gain elected public office in California. He championed causes that benefited the gay community and emphasized the importance of neighborhoods for promoting unity and providing services to citizens. He was on the SF Board of Supervisors when he and the mayor were assassinated by another city supervisor. Obama awarded Milk a posthumous Presidential Medal of Freedom in 2009. Ice-T, or Tracy Marrow (which I hear is also scrumptious), began his formal career as a musician, starting out as a rapper and then forming a heavy metal band called Body Count. He’s acted in various television shows and movies and for over ten years has had a regular role on Law & Order: SVU. Barry Goldwater, nicknamed Mr. Conservative, served five terms as a United States senator for Arizona. In 1964, he ran for the office of president against Lyndon B. Johnson. He was instrumental in the resurgence of the conservative movement in the 1960s and continued to be a stalwart in the GOP until the increasing influence of the religious right in the 80s. He died in 1998. Jack Lemmon was an Oscar-winning American actor. He also started a production company and recorded music. He is widely known for his multiple comedy collaborations with Walter Matthau. Lemmon died in 2001. 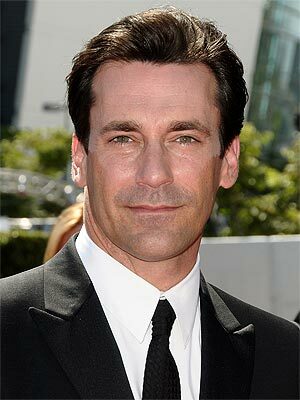 Jon Hamm is an actor whose career was crystallized by his starring role on HBO’s Mad Men. Mia Hamm is an American soccer player who was a star on the U.S. National and Olympic teams. At age 15, she was the youngest person ever to play for the National Team. 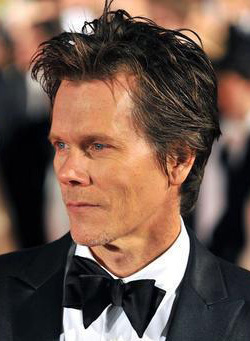 Kevin Bacon is an American movie actor and the inexplicable choice for recognizing our universal connectedness in the game Six Degrees of Kevin Bacon. His wife Kyra Sedgwick recently removed a portion of her fingertip while slicing kale. Why is this in the news? 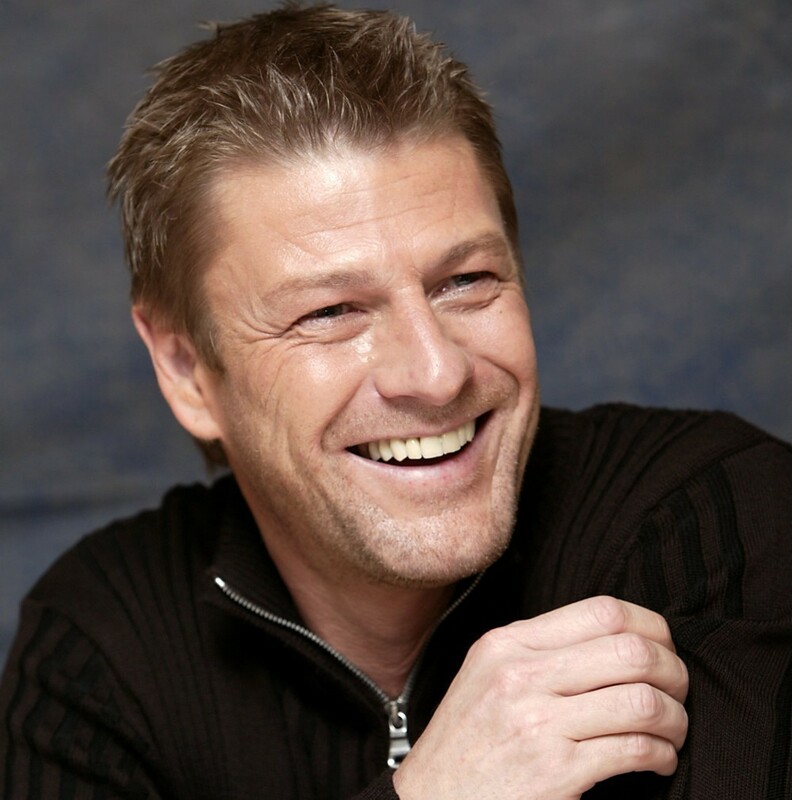 Sean Bean is a British actor who claimed his spot in the limelight as Boromir in the Lord of the Rings movies and maintains it with a starring role on the HBO series Game of Thrones. Jerry Rice played 20 seasons in the NFL and is widely regarded as one of the best wide receivers of all time in American football. He began his career with the San Francisco 49ers and also played for the Oakland Raiders and the Seattle Seahawks. 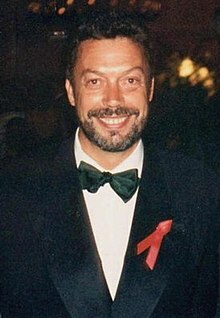 Tim Curry, a British actor, rose to fame with his role in The Rocky Horror Picture Show in 1975. Apparently seeing him on the silver screen didn’t frighten enough children; he has broken out of film to expand his career into theatre, television, voice acting, and music. Fiona Apple is an American singer/songwriter, the title of whose debut album contained 90 words. Halle Berry is an American actress. She was the first black woman to receive an Oscar for Best Actress. Chuck Berry is an American musician whose string of hits in the 1950s and 60s – as well as his devotion to showmanship – led him to become known as one of the fathers of rock and roll. He was in the first group of inductees into the Rock and Roll Hall of Fame in 1986. And he’s frickin’ inspiring. Let’s do whole post on Chuck Berry sometime soon, how about that? Darryl Strawberry played baseball in the American League, leading two teams (the Mets and the Yankees) to a total of four World Series titles. His most recent career, however, is as a pastor. 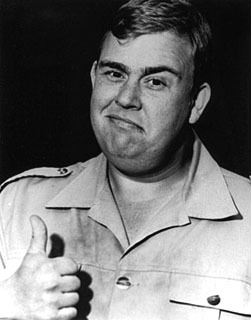 John Candy was an American actor and comedian. He began his comedy career with Second City as a writer and performer and starred in several hit comedy movies before his premature death in 2004. He was an ace at impersonations. Joyce Carol Oates is an American writer with over forty novels to her name, as well as short story collections, plays, poetry, novellas, and nonfiction.